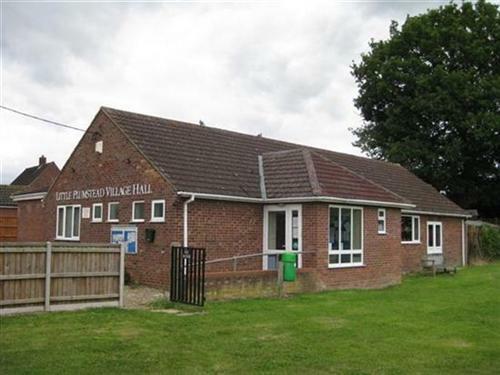 Little Plumstead Village Hall is a thriving community hall located within the heart of the village. 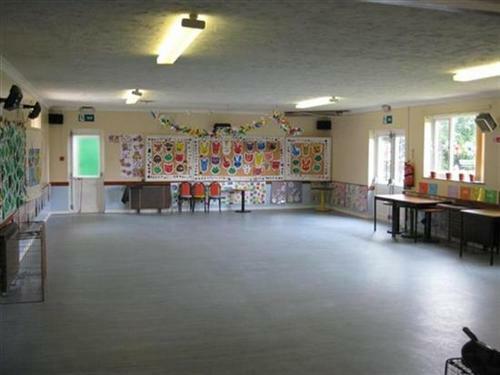 Facilities within the hall include a fully furnished kitchen, large open hall, outdoor patio and grassed area along with a side room/bar. "We want to share our hall with you!!" As well as the hall being available for hire, other facilties such as a 4 Burner BBQ, 9x3m marquee and disco are also available. A licensed bar can also be provided for events in the hall or you can make use of the hall's mobile bar facilitiies. Starting Wednesday 3rd April starting at 6:30pm. progress with more demanding exercises when ready. Blast sessions tone up, lose weight and sculpt the whole body, all to music and whilst having fun! 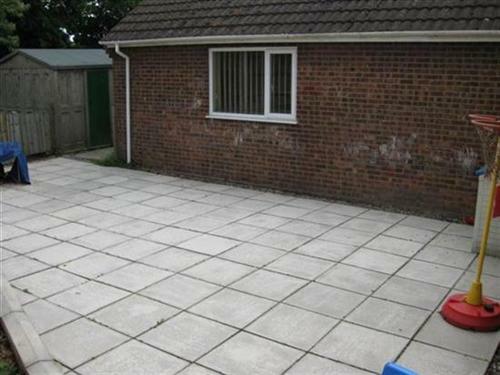 - Spacious entertainment area with separate meeting room. 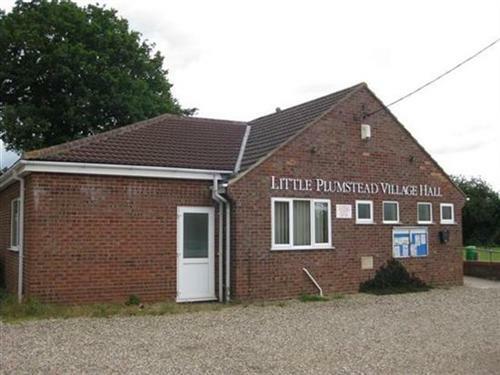 Welcome to Little Plumstead Village Hall. We have access to patio and lawed areas so that everyine can enjoy time outside safely. 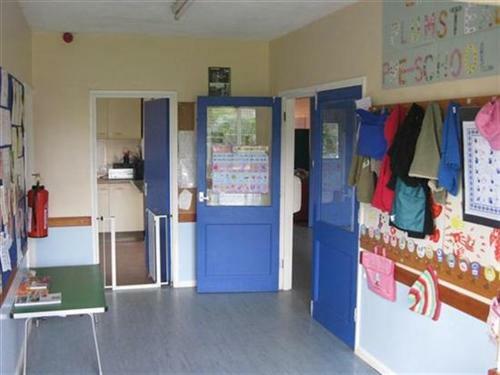 The main hall leads through to the the kitchen providing easy access to all it facilities. 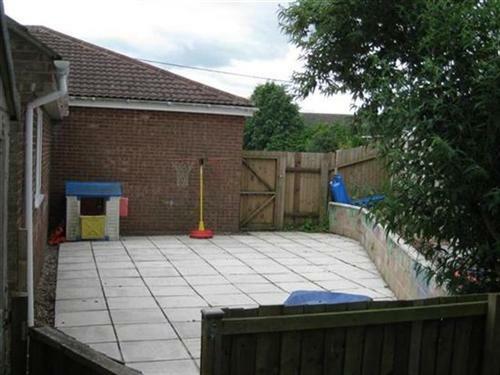 We are next door to the play area, providing fun for all the family. The main entrance provides easy access for all visitors to our hall. We have a large patio area that we would olike to sahre with you. Ideal for eating outside if it should be warm and sunny. 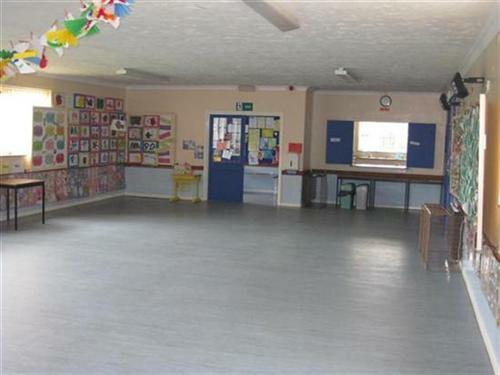 This area can be used for a multiple activities, we have many games that can be played by all ages that you are welcome to use. 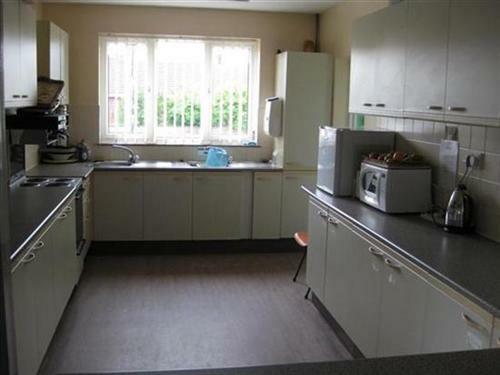 The kitchen can be used for small and large events alike and you be reassured that it is a safe and fully certified kitchen you everyone to use. 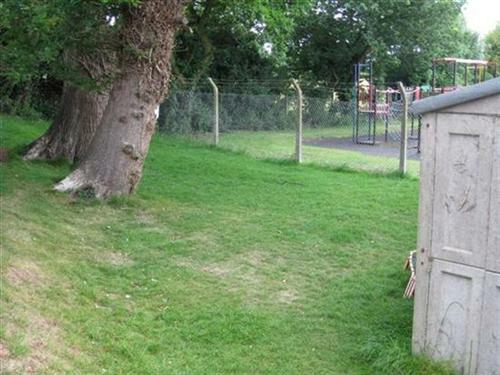 There are many facilities that our village hall has to offer. Barbarque hire, tables and chairs, licensed bar and marquee hire. We have everything you need to make your occasion a perfect one. If you have a burning question or you would like to know about the hall.